FireEye, a leader in providing cyber security solutions, protects the most valuable assets in the world from those who have them in their sights. Our combination of technology, intelligence, and expertise — reinforced with the most aggressive incident response team — helps eliminate the impact of security breaches. We find and stop attackers at every stage of an incursion. With FireEye, you’ll detect cyber attacks as they happen, understand the risk they pose to your most valued assets, and have the resources to quickly respond and resolve security incidents. The FireEye Global Defense Community includes more than 2,500 customers across 65 countries, including over 150 of the Fortune 500. Cyber security is more than technology. As cyber attacks change, our defenses must evolve. Today’s security architecture must be agile, flexible, and deeply integrated. It must offer a far-reaching view of threats to prevent attacks and avert their worst effects. FireEye Adaptive Defense is a new approach to cyber security that delivers technology, expertise, and intelligence in a unified, nimble framework. You get the level of protection you want, delivered the way you want it. Our threat intelligence blends threat data from millions of virtual-machine detection engines around the world with the vast experience of our expert cyber security analysts. Hunt for new attacks, tools, and methods to keep your defenses up to date. 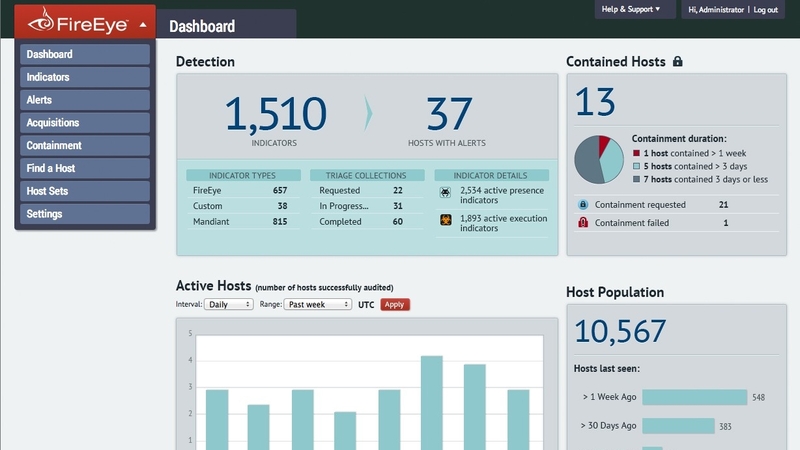 Most defenses focus on only one or two of these features. They miss most attacks. When they do detect a data breach, they can do little to fix it. Today’s architecture must continuously detect, prevent, analyze, and respond to threats. 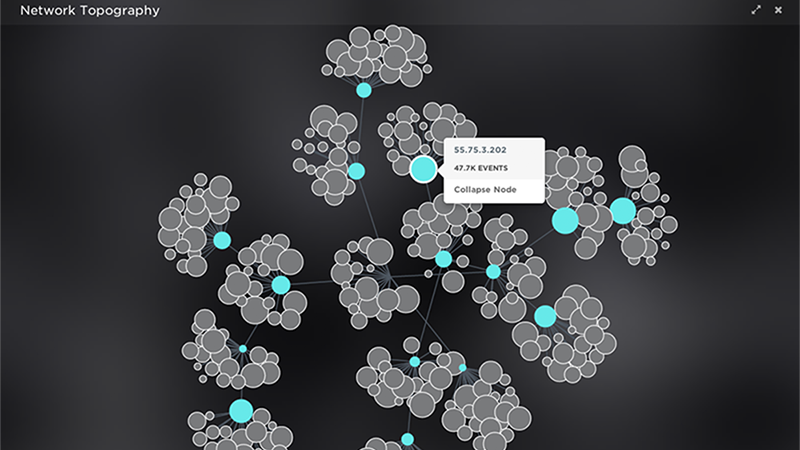 Analyzes network traffic, files, and endpoint activity for a full view of your environment. Know what systems are affected and understand the impact. Cover one threat vector or all of them with FireEye Threat Prevention Platforms– and scale as conditions change. Manage FireEye deployments yourself or partner with FireEye as a Service for outside expertise. And choose how much you want to know about attackers with three levels of FireEye Threat Intelligence. 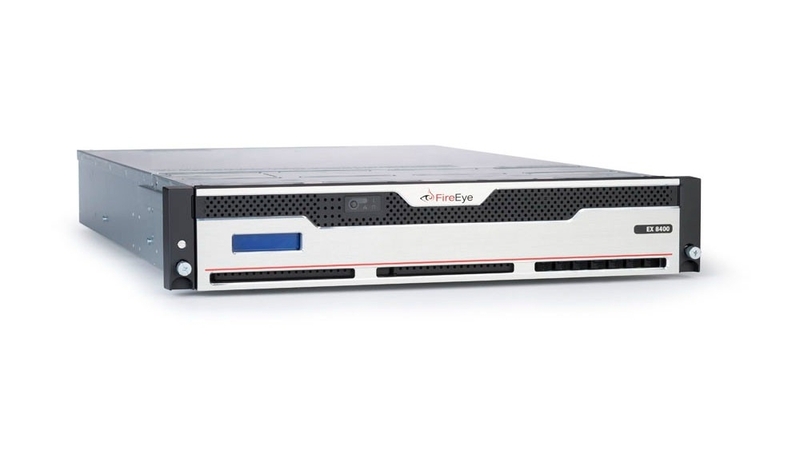 FireEye cyber security products combat today’s advanced persistent threats (APTs). As an integral piece of an Adaptive Defense strategy, our state-of-the-art network security offerings protect against cyber attacks that bypass traditional signature-based tools such as antivirus software, next-generation firewalls, and sandbox tools. 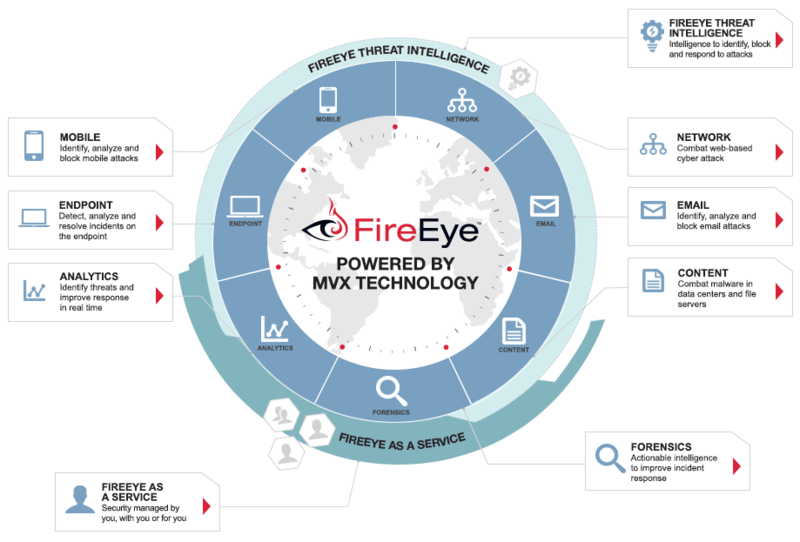 View the FireEye Corporate Brochure to learn more about our offerings. Advanced cyber attacks use the web as a primary threat vector to compromise key systems, perform reconnaissance on existing defenses, establish long-term control and access, and steal data. Cyber criminals often use email spear phishing attacks, as well as malicious file attachments and URLs in emails, to launch an advanced cyber attack. These email attacks routinely bypass conventional signature-based defenses such as antivirus and spam filters. FireEye Email Security products (EX and ETP) protect against these cyber attacks. By detonating and analyzing suspicious email attachments and embedded URLs, and blocking anything malicious, organizations can prevent, detect, and respond to email-based cyber attacks. FireEye also provides anti-virus and anti-spam protection through Email Threat Prevention (ETP) in the cloud. 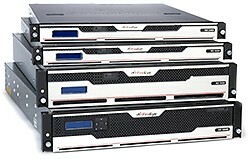 Online file shares and portable file storage are vulnerable vectors used to launch advanced cyber attacks that can compromise key systems within an organization. File content security (FX Series) products helps prevent, detect, and respond to cyber attacks by scanning internal file shares for malicious content brought into an organization from outside sources, such as online file shares and portable file storage devices. Adaptive security requires monitoring of all threat vectors including fast, accurate assessments of potential cyber attacks tracked to endpoint activity. 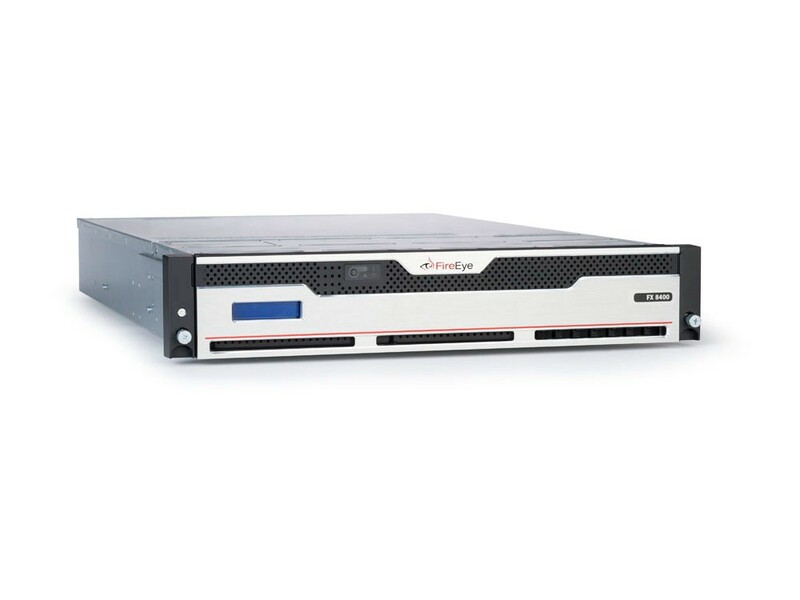 The HX series of endpoint security products provides organizations with the ability to continuously monitor endpoints for advanced malware and indicators of compromise that routinely bypass signature-based and defense-in-depth security systems. The ability to perform fast, targeted investigations across thousands of endpoints is critical when trying to prevent cyber attacks. The Endpoint Forensics product (also known as Mandiant Intelligent Response or MIR) is an endpoint security tool that helps organizations monitor for indicators of compromise on endpoints and respond to cyber attacks on the endpoint before critical data loss occurs. Malicious mobile apps leverage private information, such as contact lists and calendar details, and mobile features, such as cameras and microphones, to spy, profile, or conduct cyber attacks. 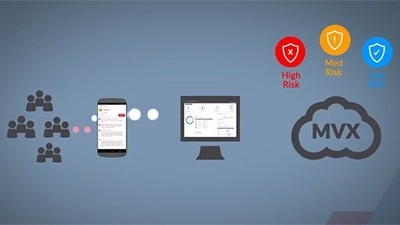 FireEye Mobile Security (Mobile Threat Prevention) detects and prevents these mobile threats and provides visibility into mobile device security trends across the enterprise. FireEye Mobile Threat Prevention also integrates with industry leading mobile device management (MDM) providers. As recent cyber security breach headlines reveal, the key to minimizing the impact of a security incident is early detection and swift investigation, which requires powerful forensics capabilities. When attacked, an enterprise needs to be able to rapidly investigate and determine the scope and impact of the incident so they can effectively contain the threat and re-secure their network. 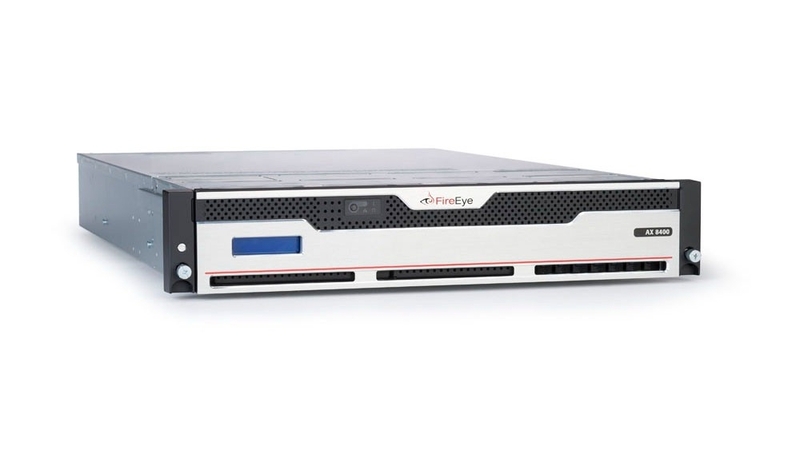 The FireEye Network Forensics Platform (PX series) and the Investigation Analysis system (IA series) are a powerful combination, pairing the industry’s fastest, lossless network data capture and retrieval solution with centralized analysis and visualization. High performance packet capture with analysis tools to aid investigation efforts complement other FireEye threat prevention and detection capabilities. An important part of preventing and detecting future cyber attacks is analyzing current ones. Using malware analysis tools, cyber security experts can analyze the attack lifecycle and glean important forensic details to enhance their threat intelligence.